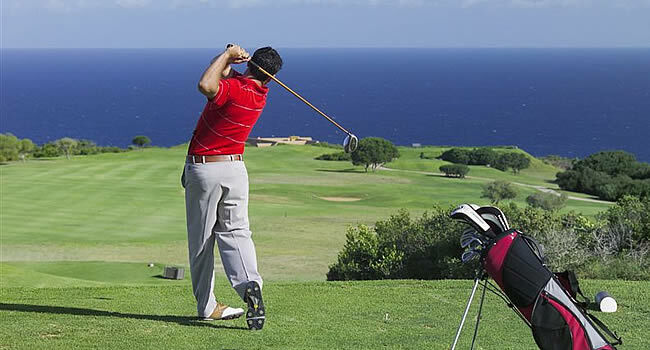 Being situated in the Garden Route, golf plays a big part in our town. 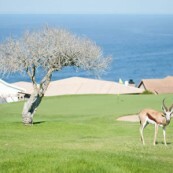 Not only home to Louis Oosthuizen and Lee-Anne Pace, but also home to 2 great golf courses. 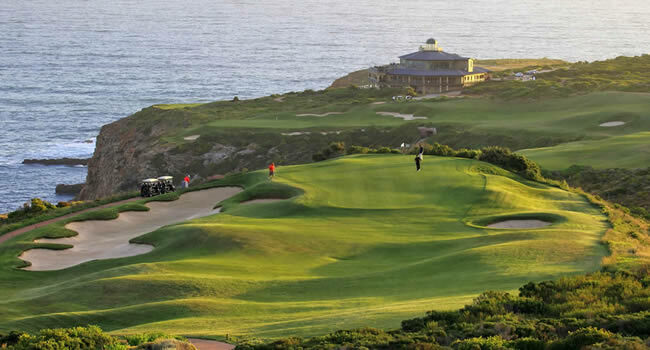 The Mossel Bay Golf Course will challenge you in every aspect of your game. 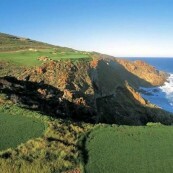 It is also where you can see the sea from every tee. 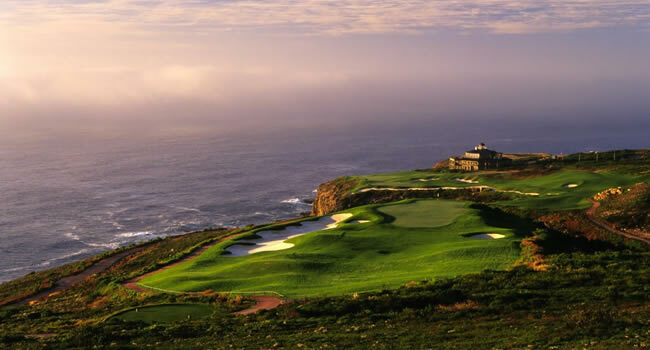 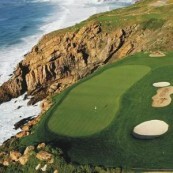 About 10 minutes drive from us, you will also find the new and famous Pinnacle Point Golf Course. 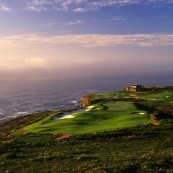 This course is high up on the cliffs of the Mossel Bay area.